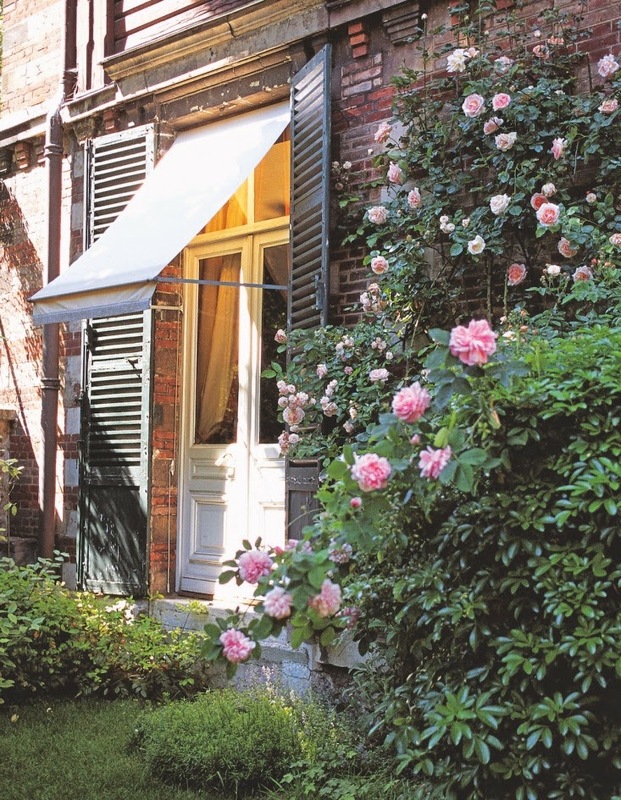 Blooming roses climb the back of the house owned by Baron and Baronne d'Orgeval. 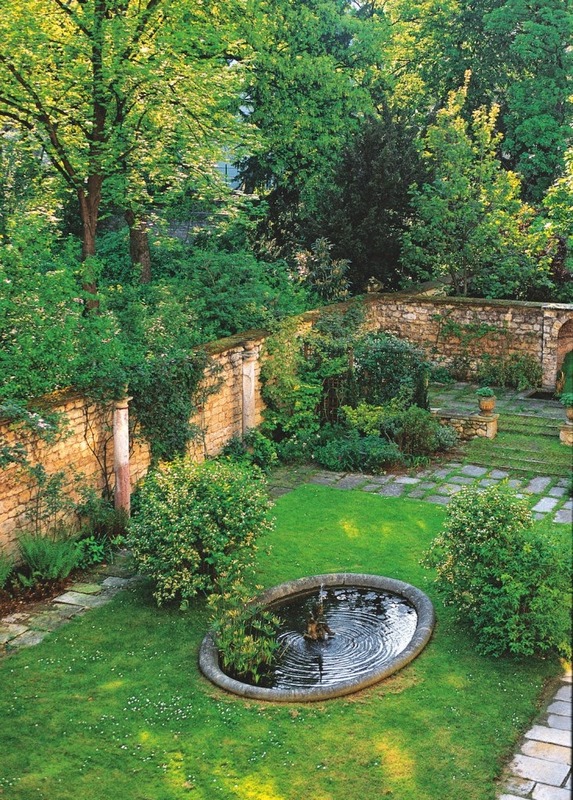 The book is divided by three themes: Classical Gardens, Picturesque Gardens, and Exotic Gardens. 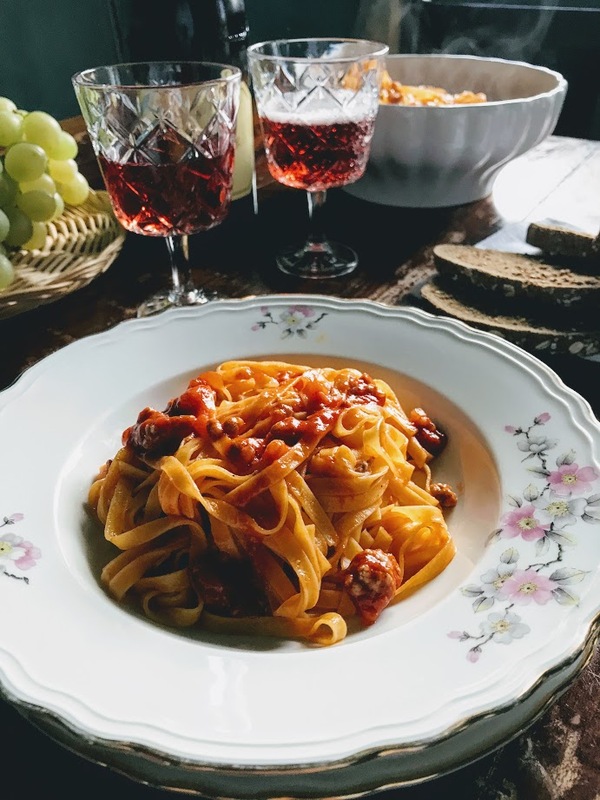 Each garden is special in its own right, yet a quintessential Parisian thread runs through: rose bushes, iron fencing and furniture, and brick can found in nearly all 34 gardens highlighted in the book. 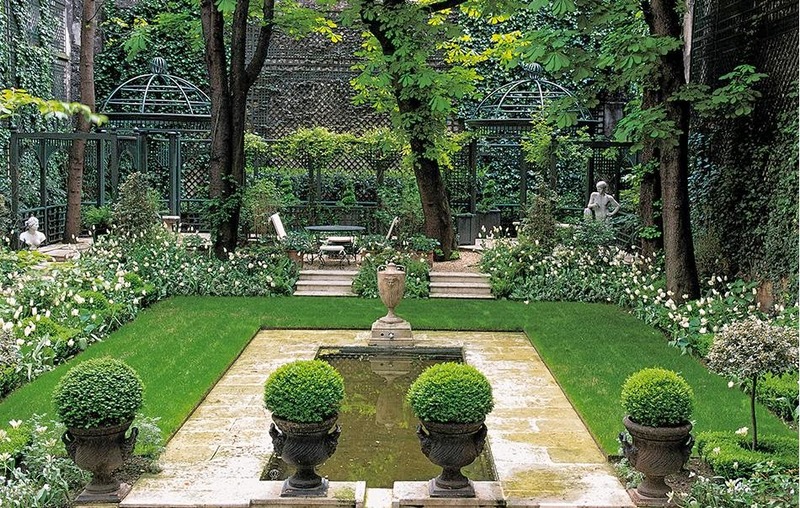 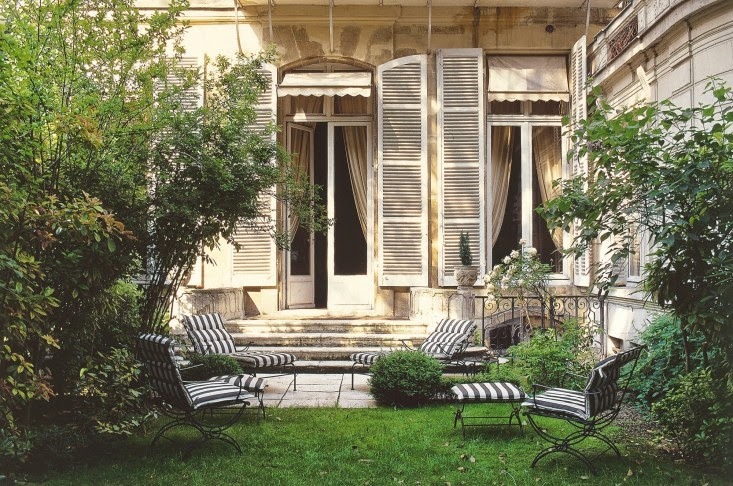 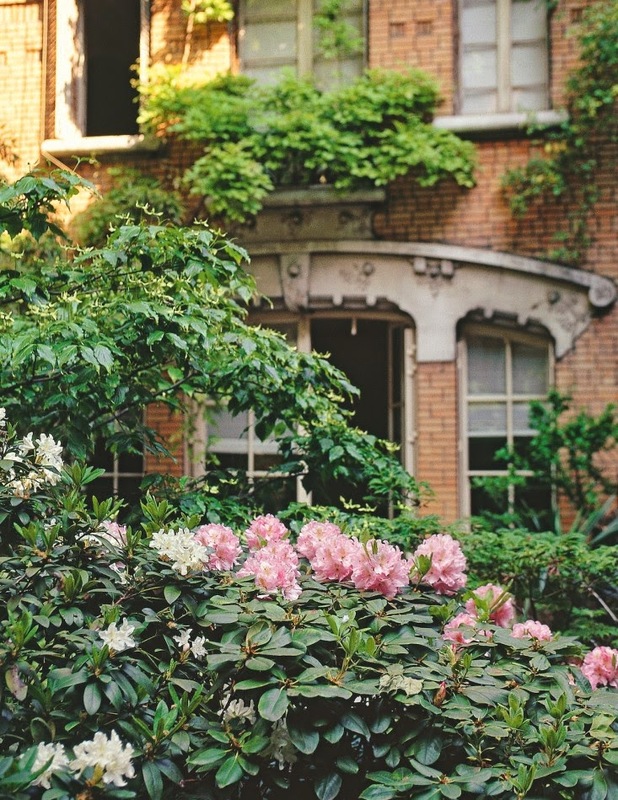 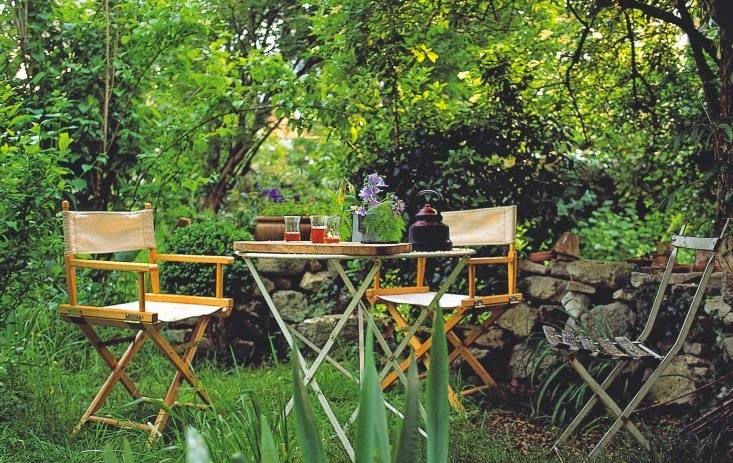 Read on for a glimpse of the Private Gardens of Paris. 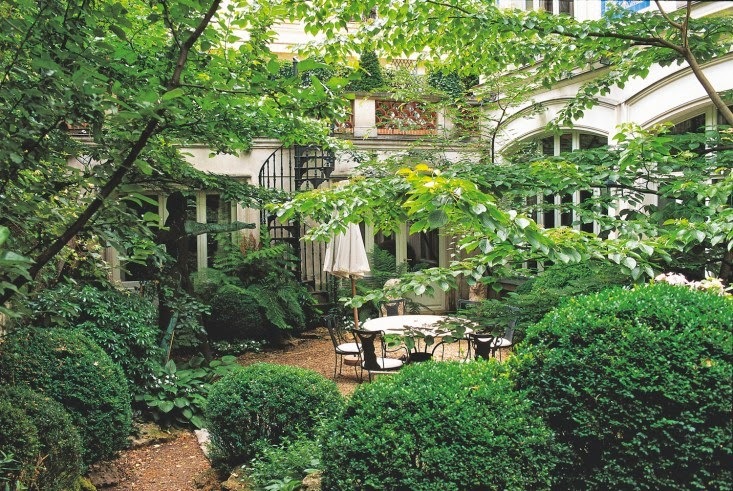 Private Gardens of Paris is available on Amazon, and in book stores.